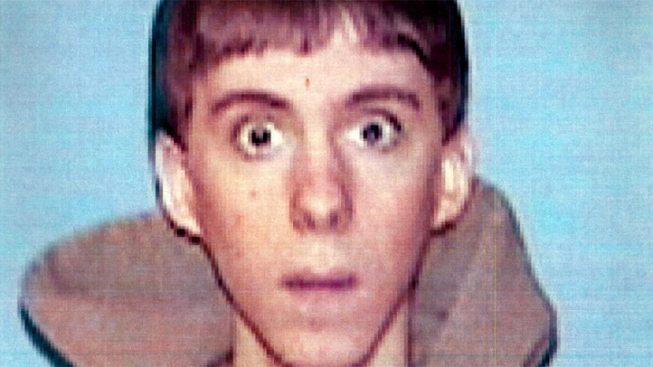 Adam Lanza in an undated photo released Tuesday by the Connecticut Office of the Attorney General. Newly released documents on Newtown shooter Adam Lanza's brief college career add a few small details about his life but do little to answer any questions about what motivated him to kill. The Western Connecticut State University paperwork, released Tuesday, outline Lanza's attempts, after completing his high school credits early, to continue his education. In May 2008, just after his 16th birthday, Lanza took an algebra placement exam, saying in his background questionnaire that he did not want to indicate his gender or anything about his background. He scored a 95.9. That summer, Lanza took two computer science classes, earning an A and an A-minus, the documents show. He followed up in the fall with another computer science class, which he withdrew from, and a philosophy class titled "Introduction to Ethical Theory," in which he earned a C.
Lanza began the spring 2009 semester with classes in German and American history, but apparently dropped his studies soon afterward. Nearly four years later, on Dec. 14, 2012, Lanza, 20, killed his mother at home in Newtown and drove to Sandy Hook Elementary School, where he gunned down 20 first-graders and six educators before committing suicide. Investigators searched the Lanza home and found a massive cache of guns, knives, swords and ammunition, according to documents released by authorities last week. Those documents not only described a household enamored with guns, but also raised questions about what Lanza's 52-year-old mother, Nancy, knew about the danger that her son posed, and whether she was complicit in allowing him to obtain guns.